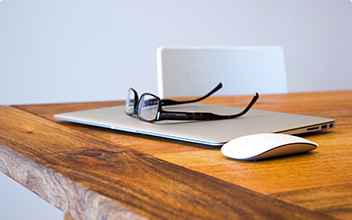 Selecting a qualified hearing healthcare provider is one of the most important keys to your success. 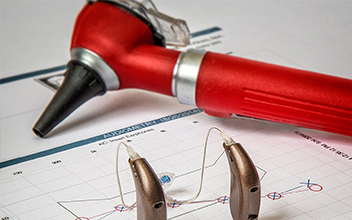 Proper hearing aid recommendation and fitting is highly dependent on the judgment and skill of the professional selecting your hearing aids. Furthermore, you will be forging a long term relationship with this individual and practice, just as you do your doctor or dentist. Our audiologists are Doctors of Audiology, or are candidates for the doctorate degree, which means they have received, or are working toward, an Au.D. (Doctorate of Audiology) degree from an accredited university graduate program. Doctors of Audiology provide in depth diagnosis of auditory pathology, make recommendations, and provide non-medical treatment (typically hearing aid fitting and hearing loss counseling) or make referral for medical treatment. In contrast, hearing aid dispensers (typically located at Miracle Ear, Beltone, Costco and shopping malls) are licensed in hearing aid dispensing only and can do hearing screening solely for the purpose of fitting a hearing aid. The entry level requirement for hearing instrument dispensers in the state of Washington is a two year associates degree. In order to stay abreast of rapidly evolving hearing aid technological advances, each of our audiologists is committed to a minimum of 25 hours annually of continuing education. When you call our office, you will most likely speak with our patient care coordinator, Catherine Schiffler, who has a hearing loss herself. Her ability to relate to those with hearing loss affords us a unique appreciation of your hearing challenges. If you are looking for a qualified, experienced hearing healthcare provider, feel free to print out our Practice Comparison Form while doing your research. 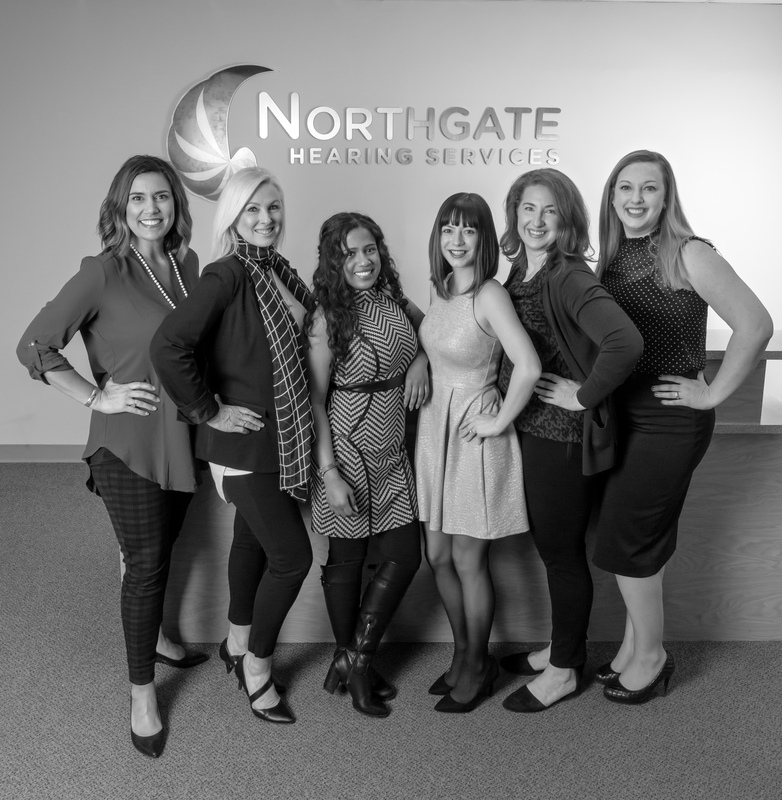 If you would like to learn more about our practice, please proceed to Meet Our Staff.